I am delighted to welcome you to the website of The British International School Wrocław and I do hope you find the site helpful and informative. We trust that the content and pictures give a sense of our wonderful school. 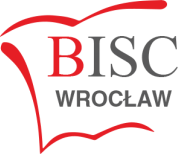 Now celebrating our eleventh academic year BISC Wrocław is a small but ambitious school. It is known for its warm welcome, its family atmosphere, its small class sizes and individual attention. 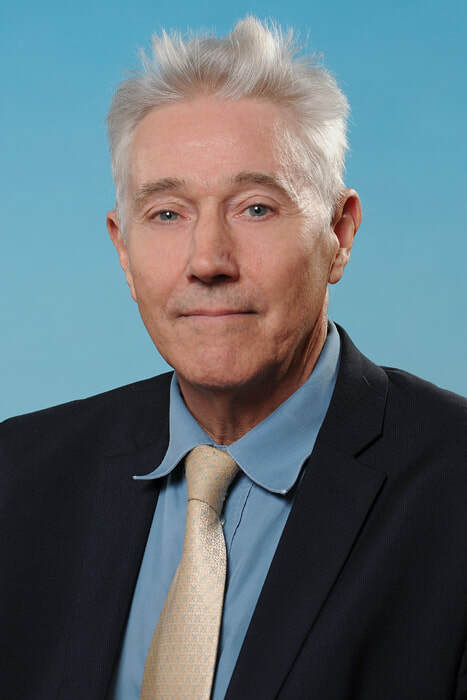 It also has a very strong reputation for academic rigour and excellence with a culture of respect, courtesy and good manners. We are very proud of our students and their many achievements. It is a great honour for me to lead this amazing school in the beautiful city of Wrocław. ​We want all students to become better people, in their learning, in their interaction with others and in their understanding of the world. Through this reflection we call on this community to act to make our school, our locality and the world a better place. Though the website is an excellent window into BISC Wrocław nothing can replace a personal visit and please contact us to arrange a tour of the campus.